A new liquor law is taking effect in Kansas. 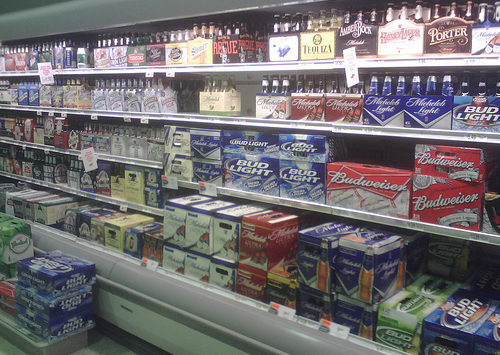 Starting this week, grocery and convenience stores will be allowed to sell higher alcohol-content beer. Previously stores could only sell cereal-malt beverages with three-point-two-percent alcohol content. As of April 1st, content of up to six percent will be allowed. The change stems from the signing of the “Uncork Bill” back in April of 2017 by then-Gov. Sam Brownback. Supporters say the change will boost beer sales in the Sunflower State. Critics of the new law fear that allowing expanded full-strength beer sales will put liquor stores out of business.